Industrial Engines Ltd has been supplying and servicing the gas, oil, rental, construction and mining industries since 1959. From our two full service locations in Edmonton and Delta we serve clients throughout Canada, the United States and Mexico—while pursuing other areas. What's more, our certified technicians have over 40 years of combined experience in engine assembly, remanufacturing and repair. 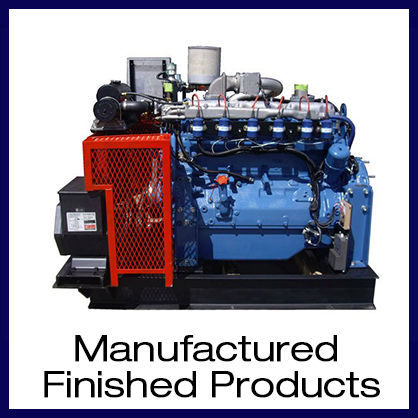 We distribute Ford, Lister Petter, Mitsubishi and Hatz Diesel, gas, natural gas and propane engines and parts. We specialize in building custom generators from 4 kW to 500 kW. We also manufacture oilfield pump jacks and top drive power units (20-250 HP), natural gas compressor engines and water pump packages consisting of centrifugal, trash and true trash pumps. Contact us today for more information.